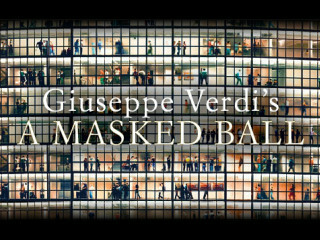 Austin Opera launches its 2014-2015 season with Verdi’s A Masked Ball, a new production with a haunting new set, beautiful costumes and powerful vocal talents. This classic Verdi drama — featuring illicit love, loyalty and betrayal — presents a king who has fallen for the wife of his best friend and closest adviser. Based on the 1792 assassination of Swedish King Gustavo at a masked ball in Stockholm, the opera takes us through a full range of emotions with moments of lighter comic scenes mixed with intensely emotional ones.